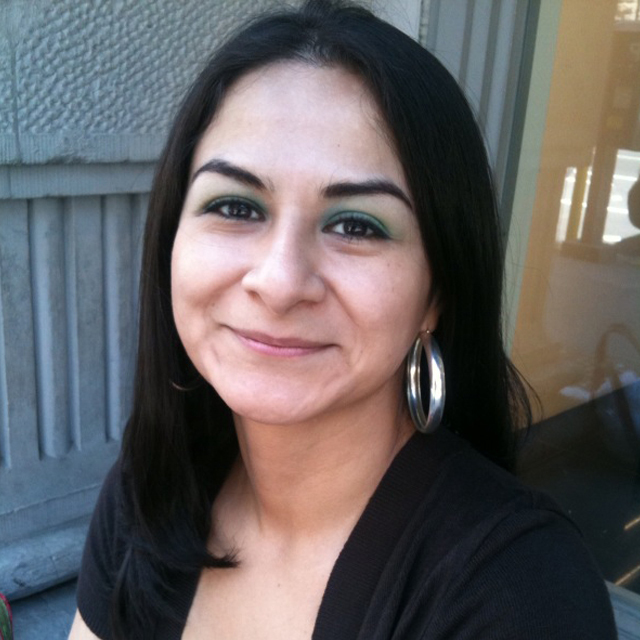 Rocio is a NCCAOM certified acupuncturist licensed in New York State. She practices different Acupuncture styles;Traditional Chinese Medicine, (KM) Style Japanese Acupuncture and Acupuncture Physical Medicine (Myofascial trigger/motor point release). She believes in the body’s capacity for self-healing and regeneration and how Acupuncture can be used as a tool to help in the healing process. Rocio is very passionate about Acupuncture and other alternative therapies and continues to cultivate her skills as a healer in new methods to help her patients; while offering a non-judgmental and compassionate care. She also offers sliding scale treatments; BCBS in-network; all other out-of-network.